In a recent study by the University of Minnesota it was established that three way crossing with Scandinavian red dairy breeds significantly increases the feed efficiency of dairy cows, A fact that three-way crossbreeding farmers already know. Globally results from crossbreeding trials have shown that crossbred dairy animals increase the level of production, fertility and health traits. Hybrid vigour or heterosis is one of the key driving mechanisms in a successful crossbreeding program. Unfortunately for the New Zealand dairy industry the use of crossbred bulls quickly removes all the advantages of heterosis which can be seen now in herds across New Zealand. So, the question for all producers is “how do we breed for the optimum amount of hybrid vigour”. 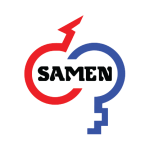 Crossbreeding is about finding a balance between a series of breeds and mating based on which breed is going to bring the right traits as well as optimising hybrid vigour. Studies in Australia and Ireland under grazing conditions similar to New Zealand have found that a three-way cross utilising Scandinavian red cattle are consistently the most profitable animals in the herd. 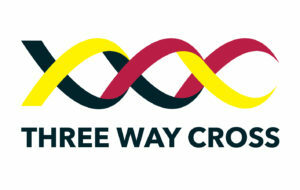 Farmers themselves can see this in their bottom line leading to the rapid increase in popularity of three way crossing throughout the industry. 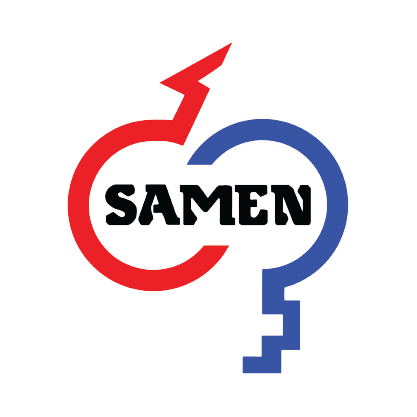 Talk to your Samen breeding consultant about three way crossing and what it can do for your business today and sign yourself up for a prosperous future. With 2030 set as the deadline for antibiotic use to become administered by Vets as is currently practiced in Scandinavia, The Scandinavian Red breeds have a lot to offer our New Zealand dairy industry. With the lowest rate of clinical mastitis of any breed the Scandinavian Red at 7% Friesian at 12% and Jersey at 16%. Combine this with their outstanding production along with the highest fertility of any dairy population, Scandinavian reds offer the greatest solution for rapid advancement of the NZ crossbred dairy population. Maintaining the ideal size for our systems Scandinavian Red being intermediate in size between Friesian and Jersey.